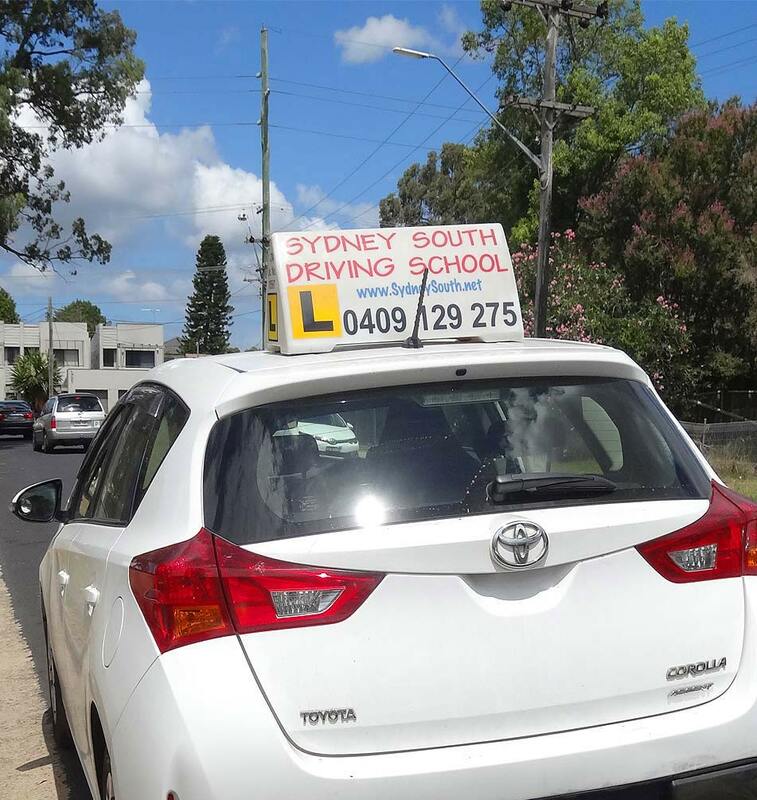 Sydney South Driving School provides intensive driving courses which have proven to be the quickest and most successful way to learn to drive. The cost of driving lessons should be one of the less important factors taken into account when choosing a driving school. 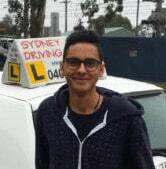 However, Sydney South Driving School is among the most affordable Liverpool driving school in Sydney South West region. 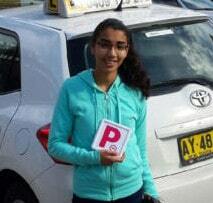 Our pricing structure has special packages for students who want to learn to drive. All Packages Include Pick Up & Drop Off At Your Desirable Location. 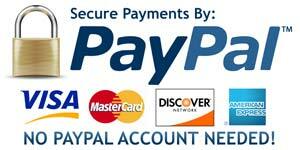 Pay Online Or Pay Cash Later. 1 hour driving lesson on Automatic. 2 hour driving lesson on Automatic car. 1 hour driving lesson before test + car hire for RTA driving test. Buy 5 Lessons in advance and save $15.00, 5 hour lessons on Automatic car. Buy 10 Lessons in advance and save $60.00, 10 hour lessons on Automatic car. Note: To book a lesson, click on the lesson you require. We are happy to work with you to tailor a payment plan to suit your individual needs. Speak to our friendly staff about our instalment payment plans today! We take customer satisfaction seriously and strive to make our students’ experience at Sydney South Driving School a highly positive one. Read More of Our Reviews on Google!